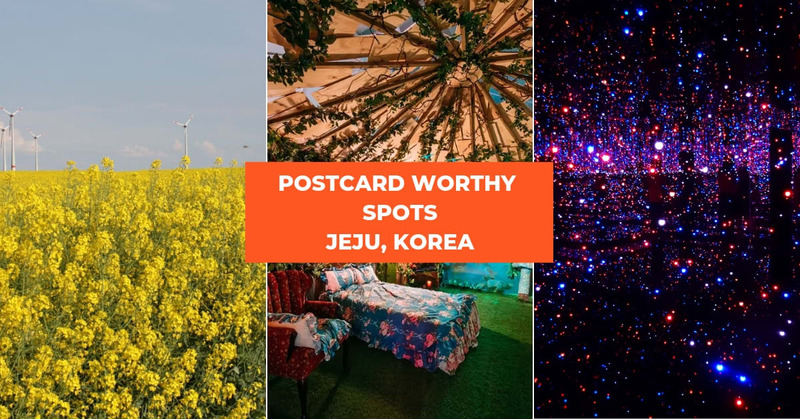 Whether it’s the term holidays or the weekend, racking your brains for kid-friendly activities or arranging a family day out be quite a chore. Not to mention, the costs can add up too. Stress no more tired parents, we’ve done the legwork for you. 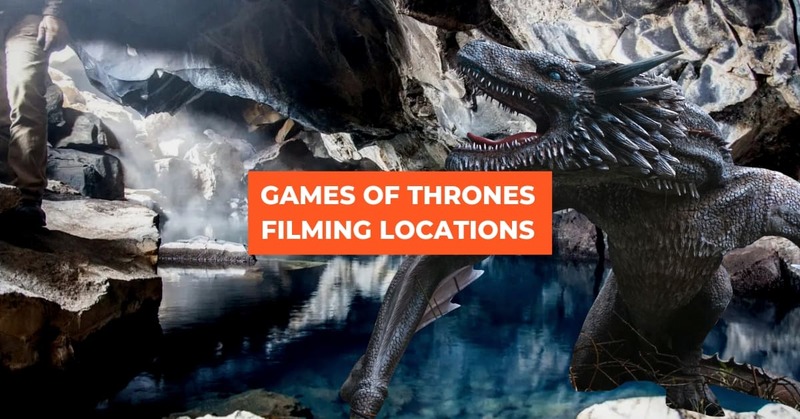 Maximise your day out with these 10 free family-friendly things to do that’ll keep the kids happy and occupied, with minimal effort and no extra cost on your part. 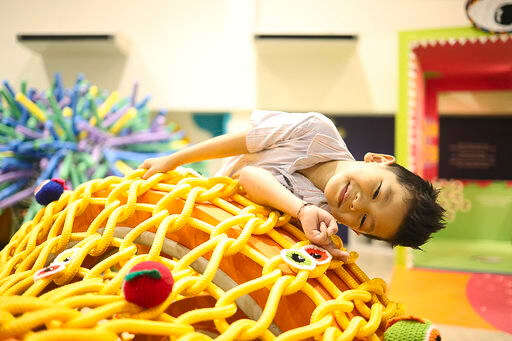 The Sentosa Funfest is back! 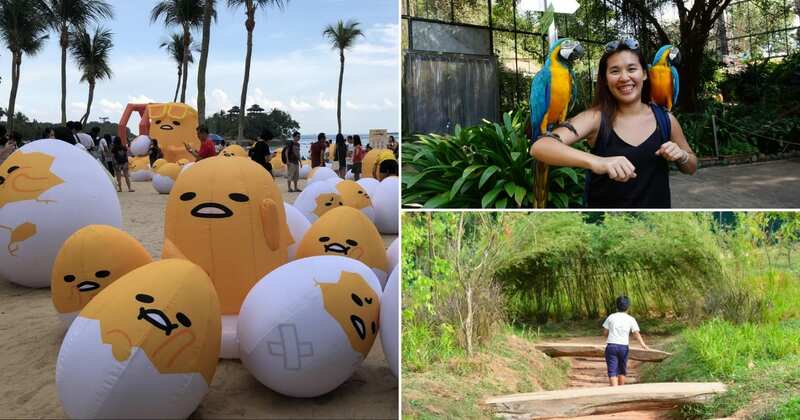 From 16 to 24 March, the Sentosa Palawan Beach area will be taken over by over 800 Sanrio inflatables, including Hello Kitty and Gudetama. 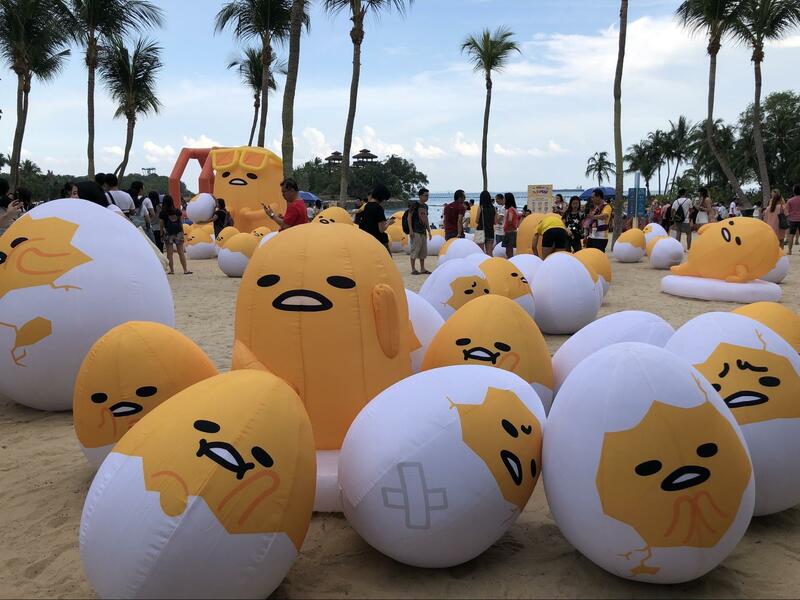 You won’t miss the 3-meter Gudetama, which towers above his eggy companions. 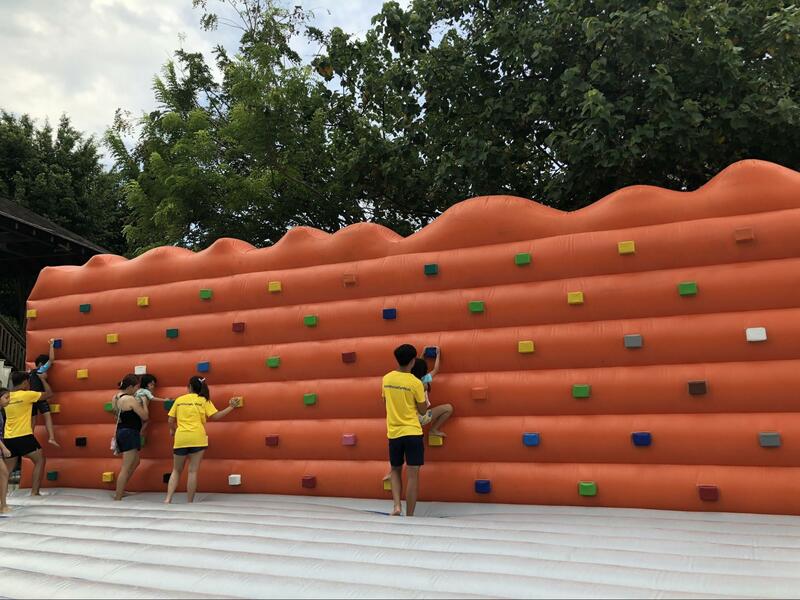 In addition, there’s an inflatable Kids Maze for your kids to race through, a Traversing Wall to test their climbing skills, and much more. Get the whole family down to the Foam Pool for soap bubble fights and (soap)snowman building too! 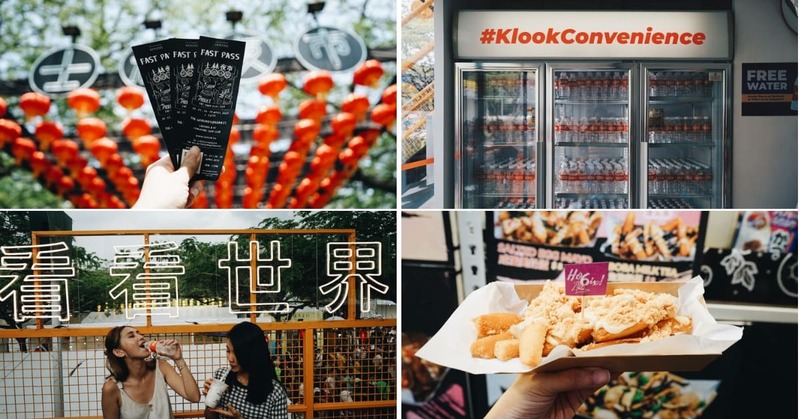 If you’re planning on spending the whole day out at Sentosa, the Klook FUN Pass is an add-on to consider. To avoid the Sentosa parking charges, taking the Sentosa Express is a great way to access to all of Sentosa with ease. 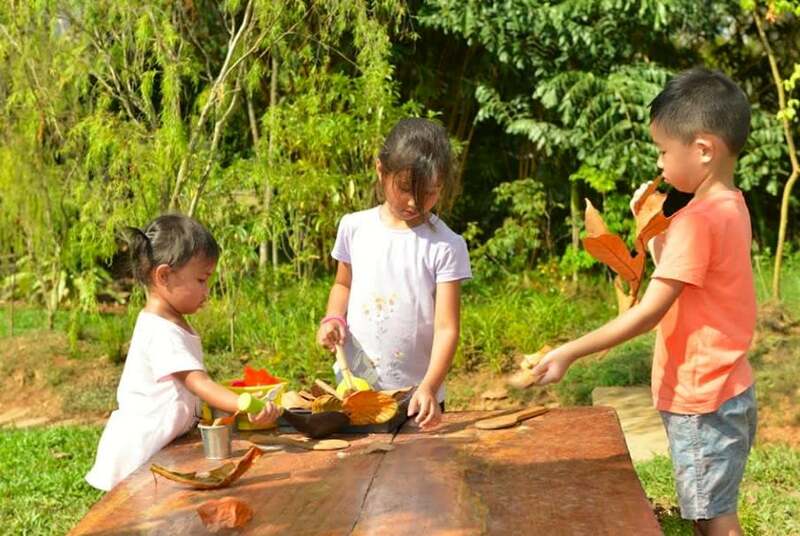 Get your kids in touch with their wild side at the Palawan Amphitheatre Animal Encounters. Held daily from 2pm – 5.30pm, the Animal Encounters lineup features mischievous monkeys, laidback reptiles, friendly parrots and other close up experiences. Head to the Bird Aviary to catch the Lories Feeding at 2pm, and return around 5pm to the Amphitheatre to catch some amazing displays from the animals. Check out the specific timings here. 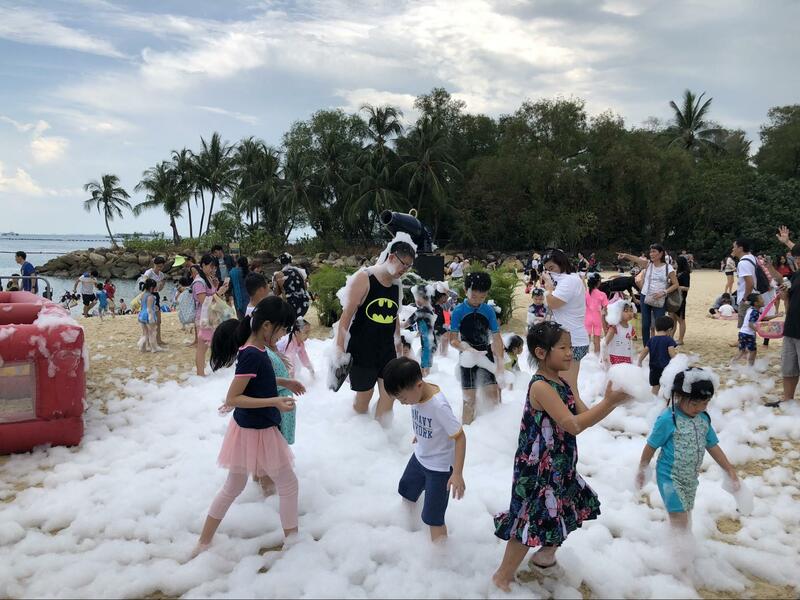 Get the Sentosa Express Ticket for easy travel across the island and to access all your activities, or check out the SEA Aquarium for even more animal encounters! 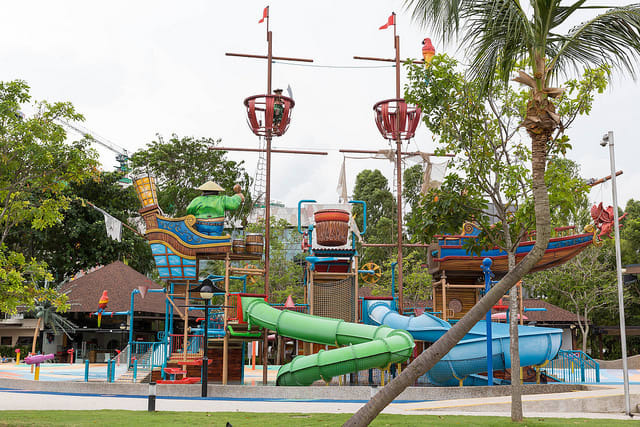 Also located at Palawan Beach, the Palawan Pirate Ship is just the thing for your little pirate wannabes to burn off some excess energy. This free entry water playground has tunnel slides, bucket splash zones, water sprinklers and more. There’re sheltered benches and rest areas nearby, so you can watch over your kids from the comfort of the shade. The Palawan Pirate Ship is slated to set sail on 14 April, to make way for new attractions. Head down before then for its final days! 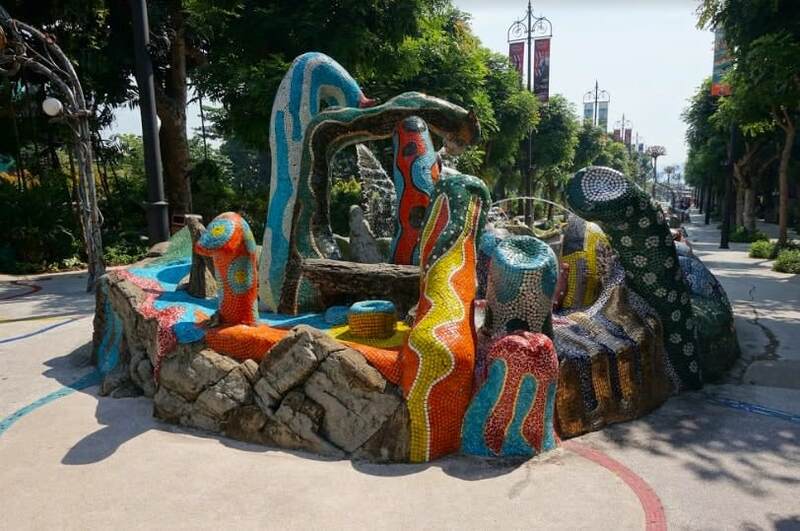 Located near the Merlion, the Sentosa Nature Discovery lets visitors experience an interactive exploration of Sentosa’s wildlife and ecosystems. Start off at the colourful Gallery exhibits in the middle of the walkway, before stepping out onto the shaded jungle path. 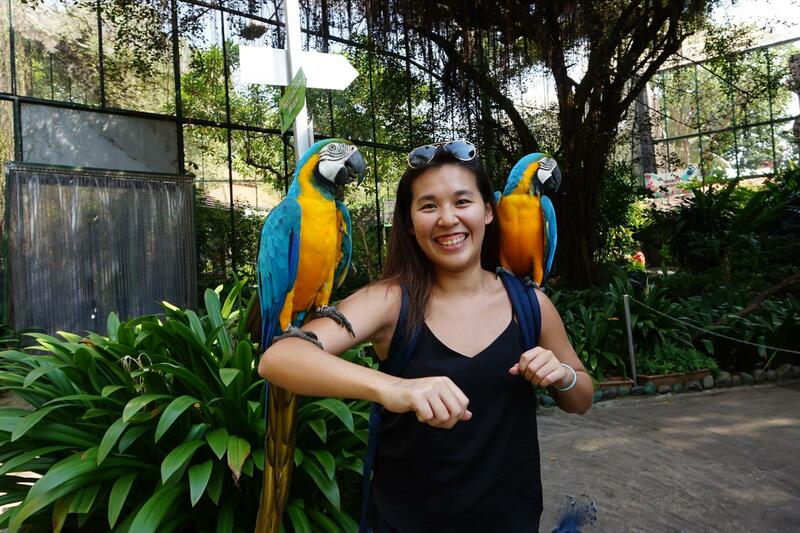 The short walk is a welcome respite from the sun, flanked on both sides by trees and plants, as well as informative sign boards that detail the various flora and fauna living on Sentosa Island. 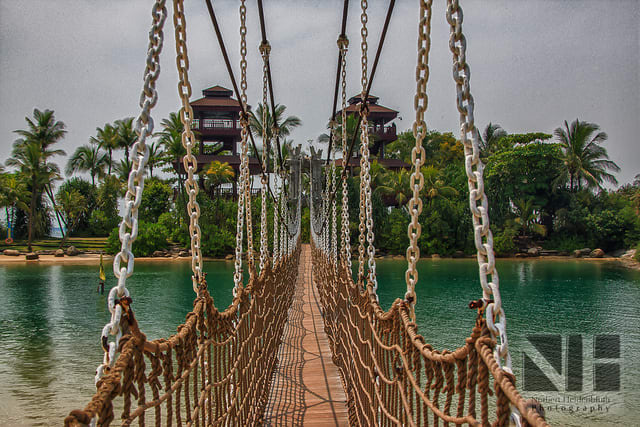 When in Sentosa, take a mini-adventure off-shore. Connected to Palawan Beach by a long wooden suspension bridge, the small unnamed islet is home to the Southernmost Point of Continental Asia. Take the chance to grab a photo with the marked signboard, before climbing up the towers for a view of the South China Sea. 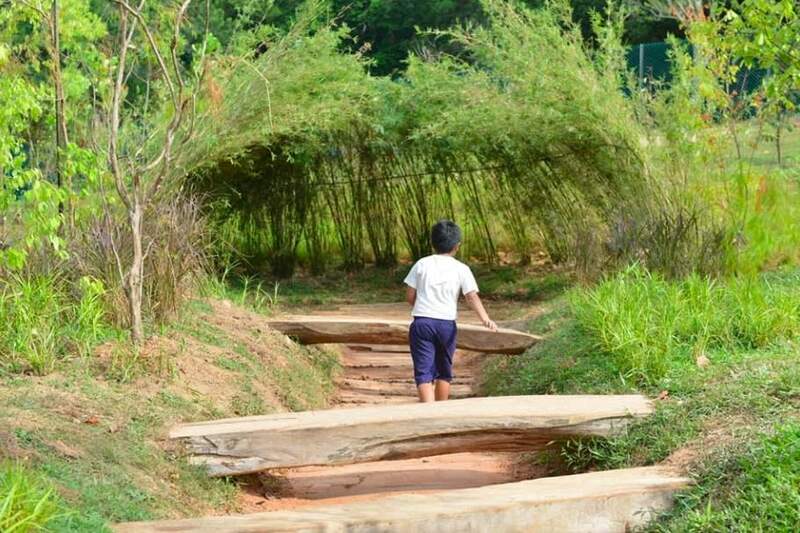 Get immersed in nature at HortPark’s Nature Playgarden. 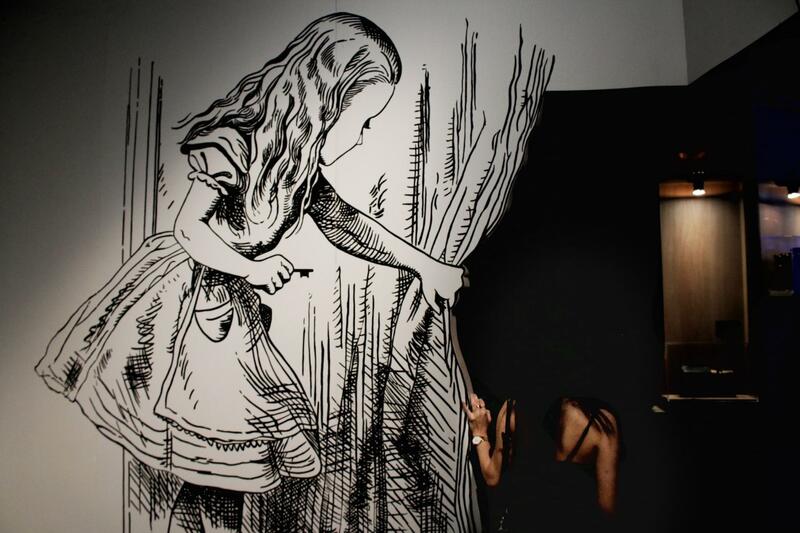 Just opened on 19 March, this new all-immersive playscape seamlessly combines nature and fun, all in one place. Designed for kids between 3 to 6 years old, the Nature Playgarden was created to encourage children to engage with the great outdoors. 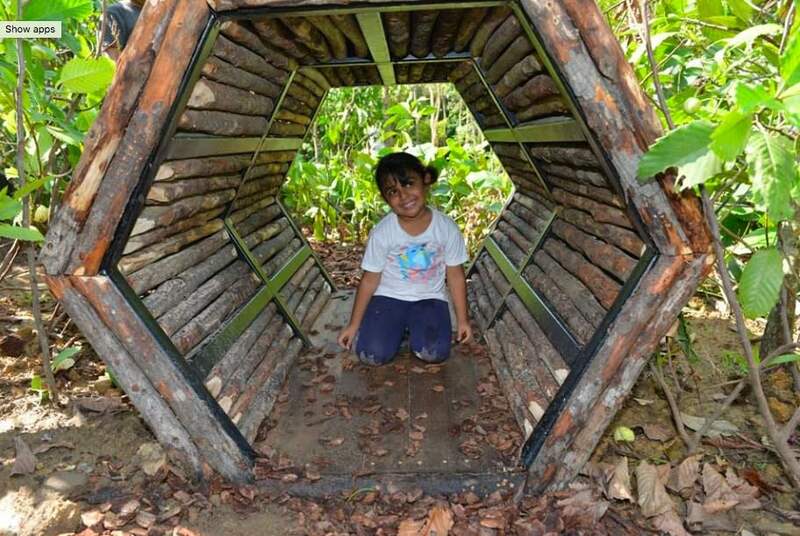 The nine different play features are made from wood, bamboo, sand and gravel – including a hanging bamboo percussion frame, balancing logs, wooden teepees and more. About 99% of the playground is made out of recycled material! Find out more about the Nature Playgarden here. Calling all cartoon fans! 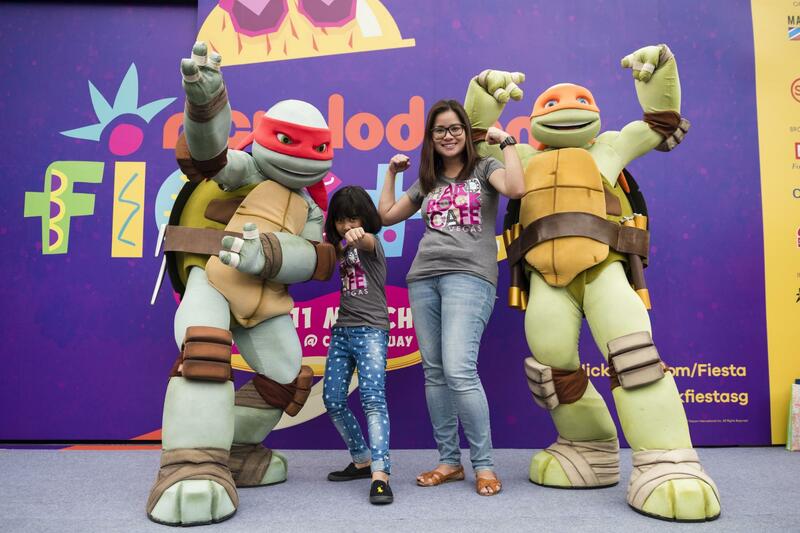 The third edition of the Nickelodeon Fiesta is back at Clarke Quay this year, on the 23rd and 24th of March. This free two-day carnival features a line up of stage games, as well as character meet and greets featuring the Teenage Mutant Ninja Turtles, SpongeBob, your favorite pups from Paw Patrol, and more. Have your kids take up the challenge at the game booths, where they have the chance to score some limited edition Nickelodeon goodie bags! 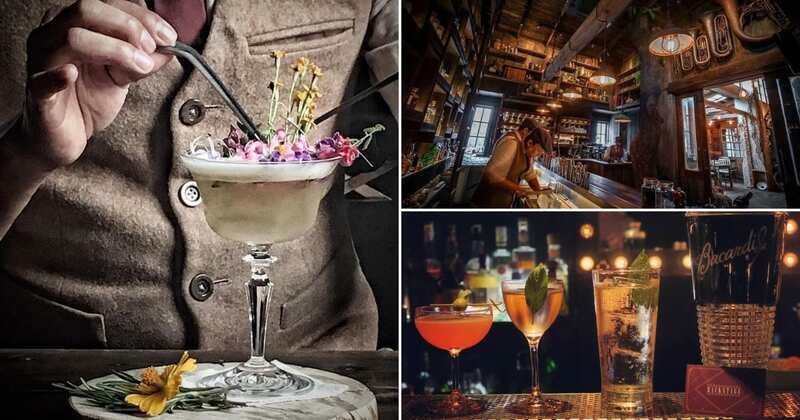 Head here for more details on what’s in store at this fun-filled fiesta. 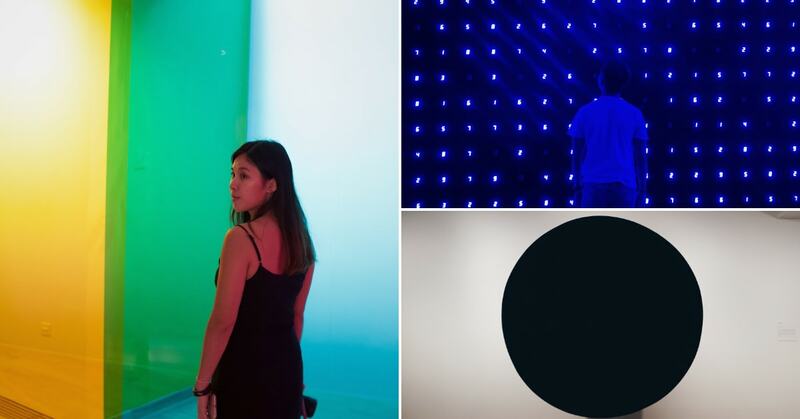 Who says art appreciation has to be confined to museum galleries? 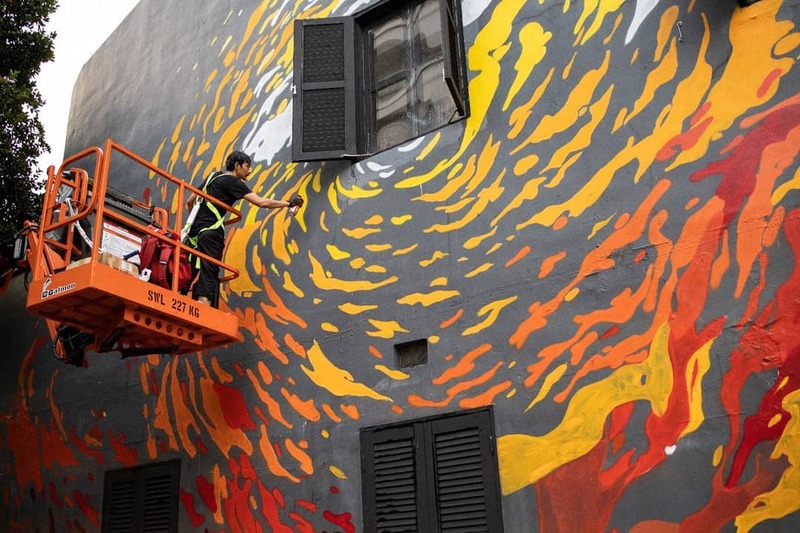 Held at the start of the year as part of Singapore Art Week, Artwalk Little India repainted the district with a series of vibrant wall murals, as well as a lineup of cultural activities and performances. 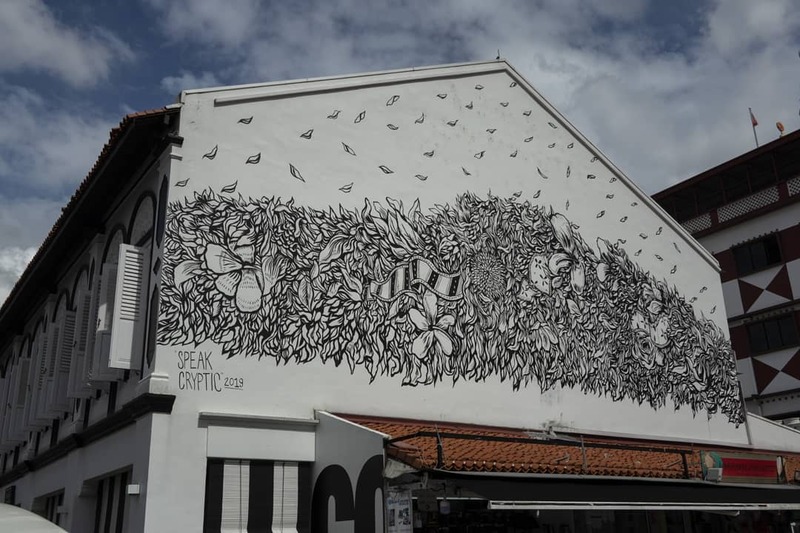 Artwalk Little India might be over until the next, but the wall murals still remain – adding splashes of color and eye-catching details at every turn. 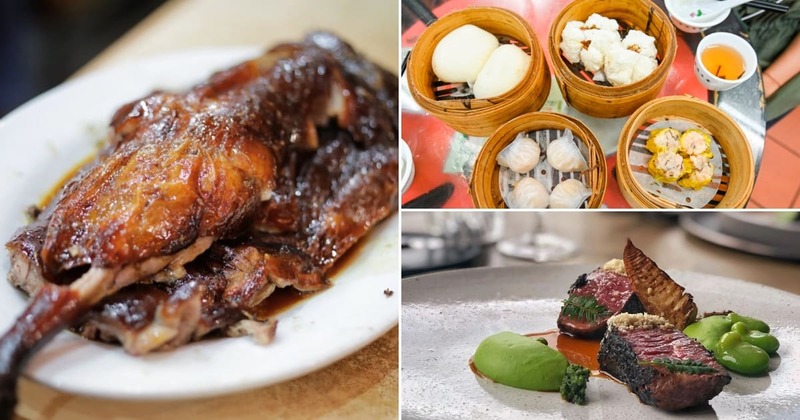 There’s more to discover in the area – particularly in terms of food. Check out Sakunthala’s Restaurant for a taste of North and South Indian cuisine, or head here for more meal ideas on your Little India mini-adventure. 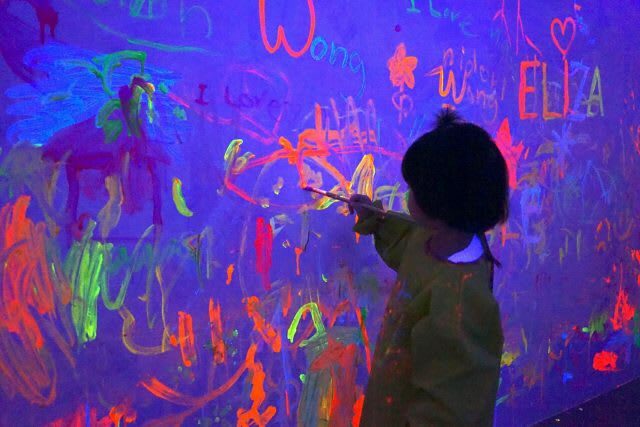 Let your kids’ imaginations run wild at the Wild Rumpus Playground, a one-of-a-kind tactile playscape experience created by The Artground in Goodman Arts Centre. Running until 5 May, Wild Rumpus draws kids into the world of imaginary creatures, with a play area filled with fabric-based installations. 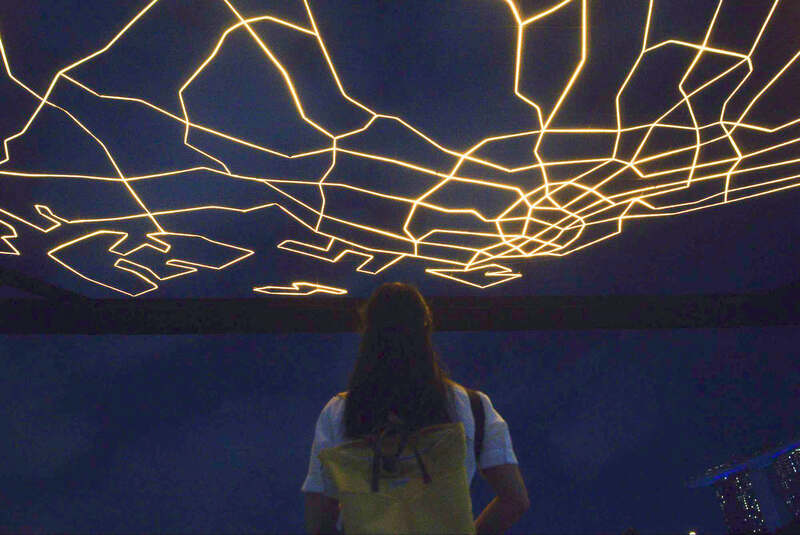 The Artground builds interactive arts installations that children can explore, with the hopes of sparking creativity and awareness of the world around them. 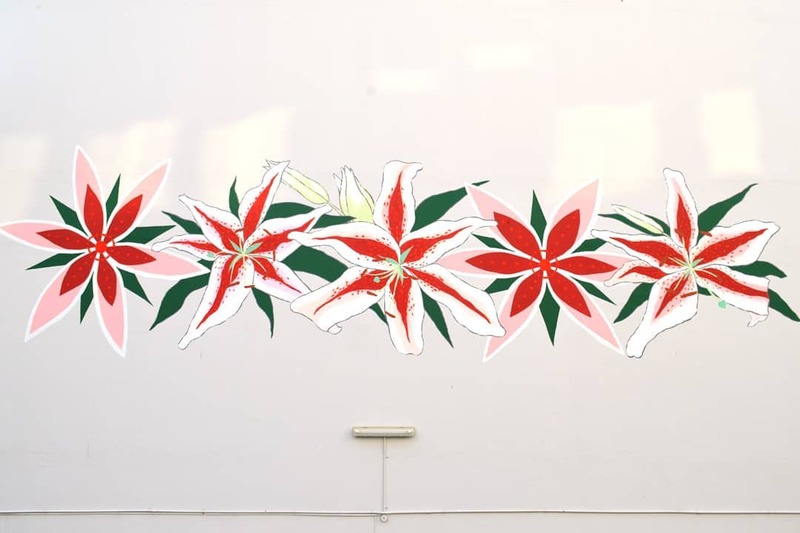 Find out more about what’s in store at The Artground here! 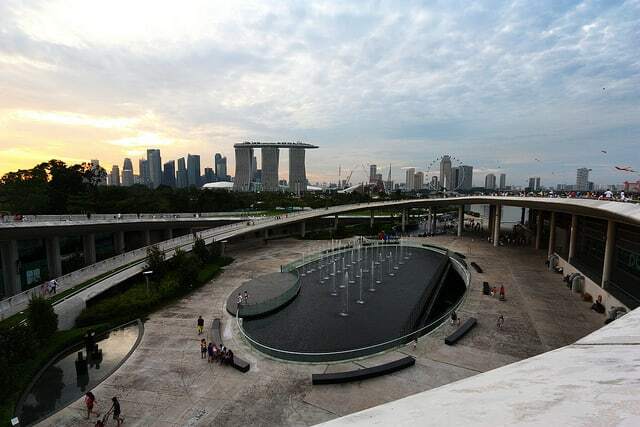 For a change of scenery and some stunning views of Singapore’s always-shifting skyline, head down to the Marina Barrage. The Green Roof makes for the perfect picnic spot. Four football fields of open space for setting the kids loose and for kite-flying, alongside views that combine the sea and Central Business District skyscrapers. Stick around till golden hour, and watch the city skyline light up in the warm sunset glow. 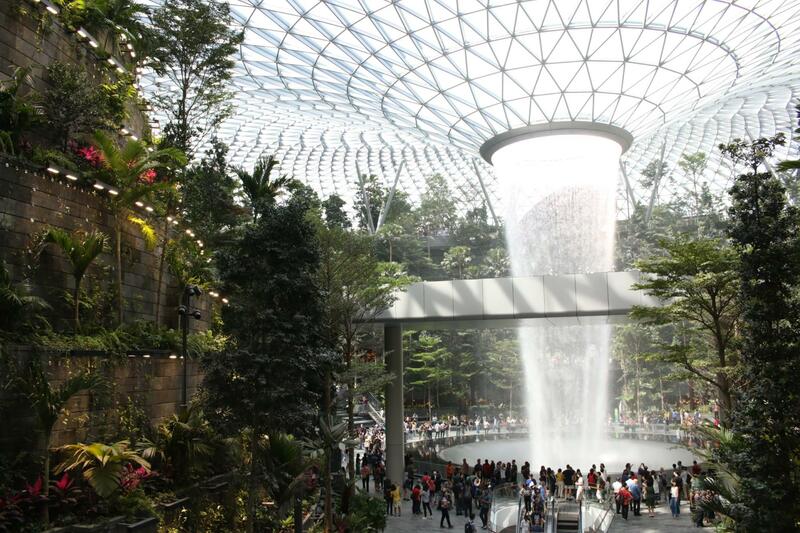 If you’re looking to start your day at the Bay earlier, an afternoon trip to Gardens by the Bay is well-worth the ticket. 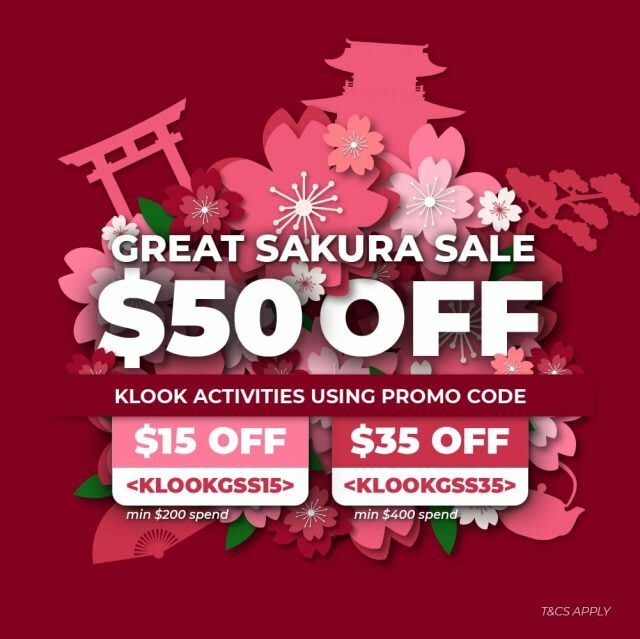 The Sakura Matsuri event is still on till end-March, so don’t miss out on this chance to catch the cherry blossoms in Singapore! A day out with the family doesn’t have to break the bank. 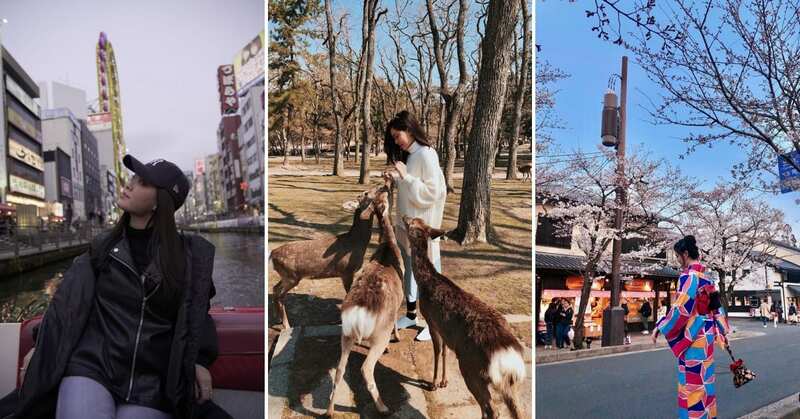 For more March Holiday activity inspiration, check out these 10 enriching activities for kids – or save these ideas for a long weekend!